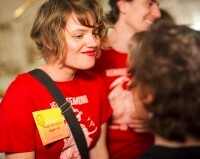 This experiment is about giving another value to money. What is worth more: a compliment, being valued by another human being or those two Euros that you can hardly get a cup of coffee for nowadays? It’s an experiment about giving, the power of positivity and encouraging what is good in the world. 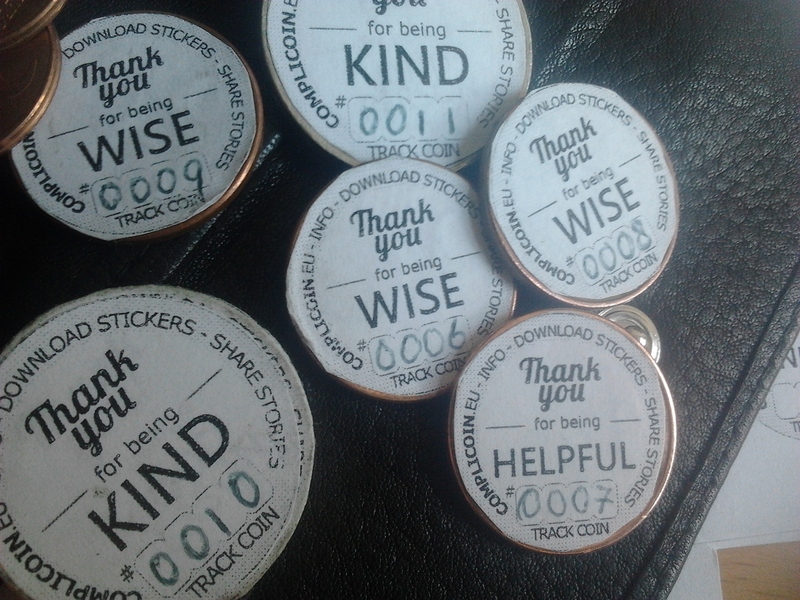 By simply putting a sticker on a coin that says “Thank you for being kind” and asking people to give it as a sincere compliment, the meaning of the coin can change. On the website, anyone can download the stickers to print them out and spread their own CompliCoins. By generating serial numbers on the site and writing those on the coins, every CompliCoin becomes unique and trackable. 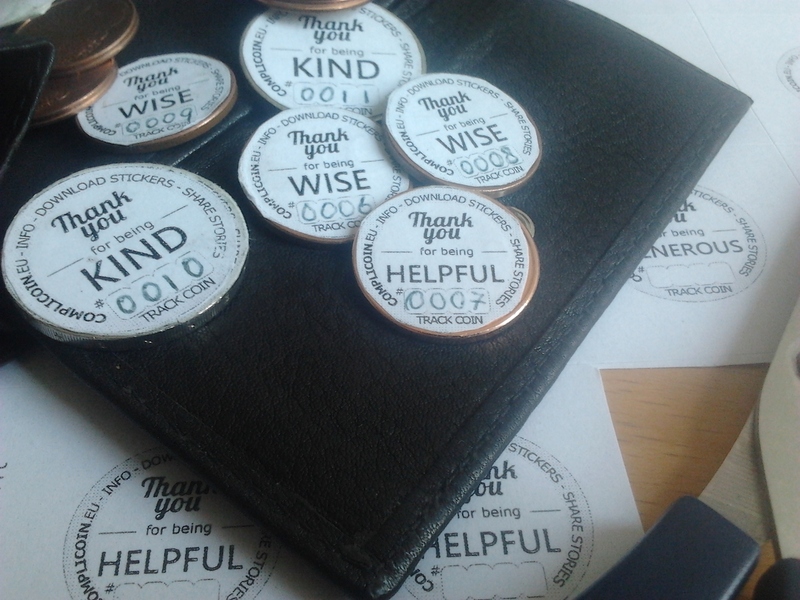 People that receive the coin are encouraged to share the story behind the compliment on the website. 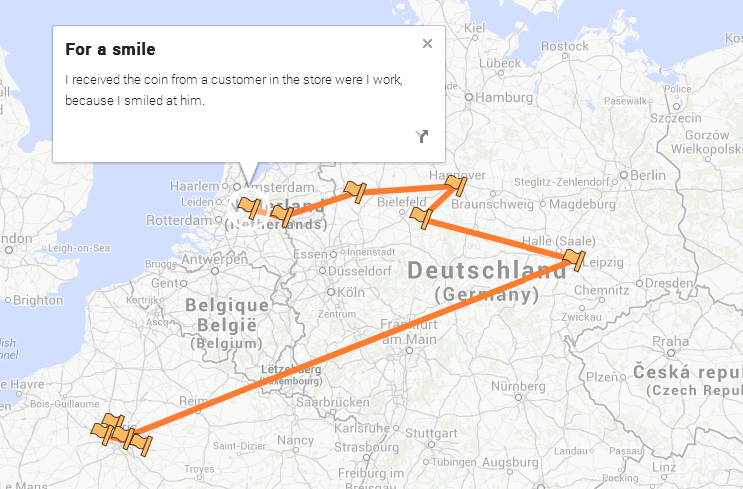 Did you receive a €uro coin with a Compliment on it? Please share your story and pass the Coin along to someone that you want to compliment! Go to complicoin.eu/submit to share your story.